Mushroom hook is our patent products , very popular in the market due its heavy duty,strong sticky . It is pouplar application for the fields need closing and opening few times with strong force . 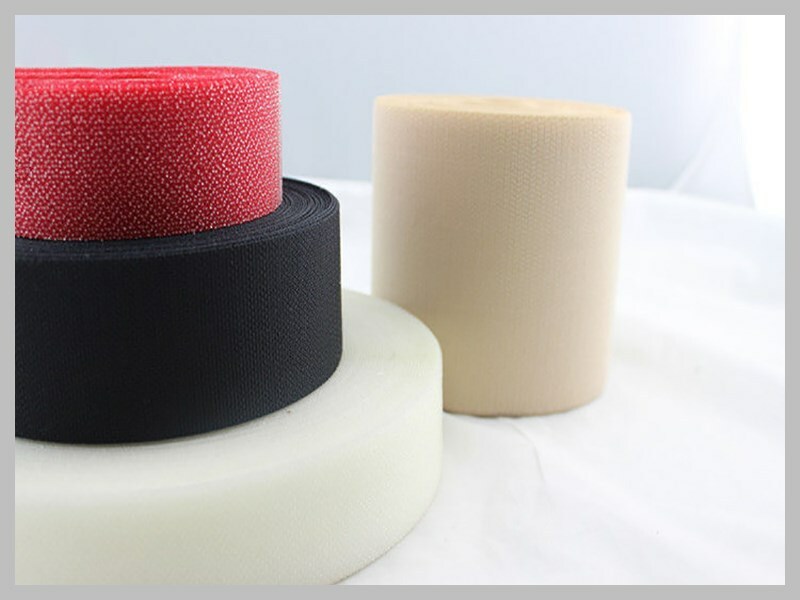 Length 50 meters per roll , or precut to suitable as request . 3 ) Other widths , lengths,shapes and colours are available upon request . 2 ) We have own dyeing factory , can produce more than 200 colours hook and loop tape .